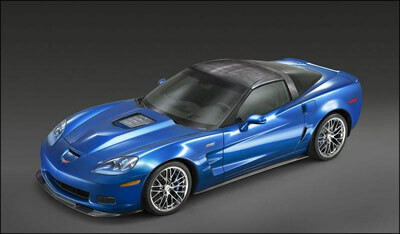 The annual Barrett Jackson Collector Car Auction is about to take place in January. Like all years before, there will be some interesting and rare cars stroll across the block. Interestingly, this year the auction will include some new muscle cars. 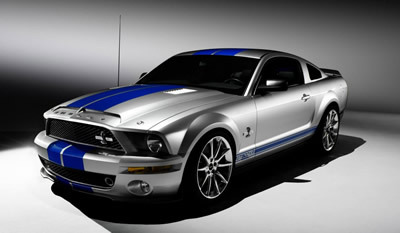 This includes the first ever production versions of the 2008 Dodge Challenger, 2008 Shelby GT500 KR, and the 2009 Chevrolet Corvette ZR1. So, if you are in a real hurry to own one of these modern supercars - better head to Scottsdale with a suitcase full of money.